Dr. Caitlin is out on Maternity Leave and will return in May. 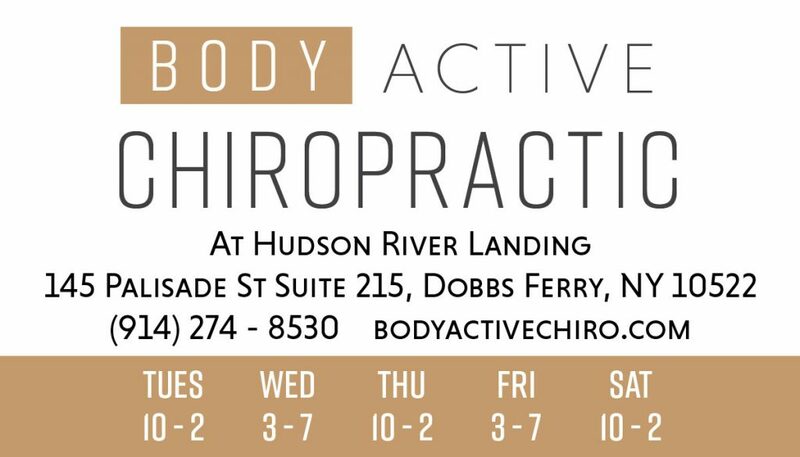 Appointments are available with the covering Chiropractor Dr. O’Looney April 10 and April 24. You can book an appointment with her online below.